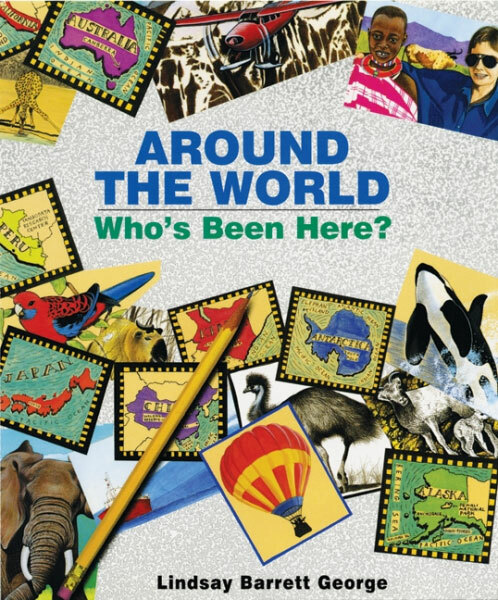 Around the World: Who’s Been Here? What would you see and hear if you travelled to every corner of the world in search of wildlife? 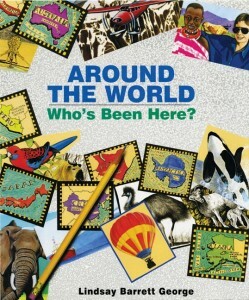 Here is the answer – and your passport to adventure.